If you’re between the ages of twenty and forty, you’ll likely know someone getting married. If they’re your family member or close friend, you may be asked to be in the wedding as an important role, like being a groomsman. Then the first thing to think about is the clothing. 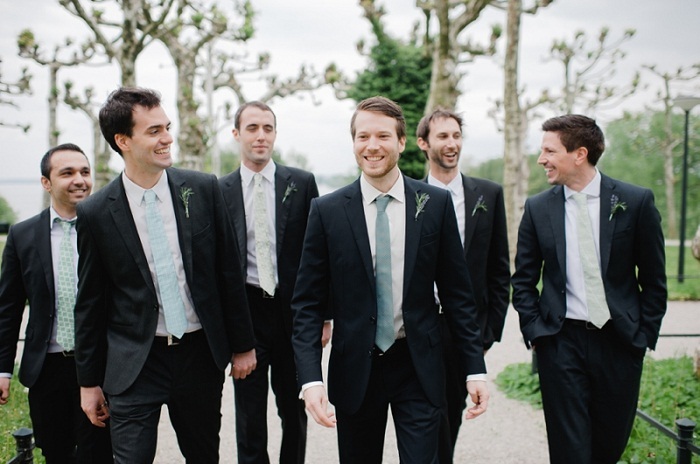 Whether it’s a suit or a tux, you might want to know who should pay for groomsmen’s attire. As far as for clothing, the wedding party is responsible for their own expenses. 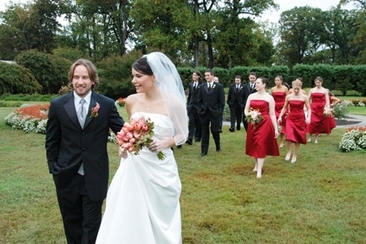 The bridesmaids buy their dresses and the groomsmen rent their own formalwear. If you are the bride or groom, you should let your party know the cost before they accept the invitation to be a part of your wedding party so that no one gets stuck with a cost they can’t handle. Sometimes the bride and groom will cover the cost of the wedding party’s clothing, but this is far from the norm and most couples cannot afford to do so. If you can’t afford to cover the costs for your wedding party’s clothing, keep their budgets in mind when you pick out their clothing. Make sure to tell your party in advance about who pays for groomsmen attire so that there are no surprises later. So, if you intend to be a groomsman, the total cost will be around $350! 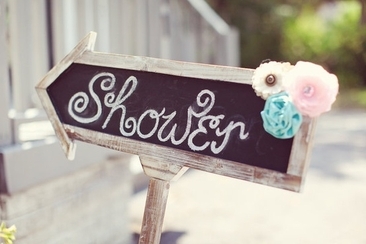 If, however, you are chosen as the best man, there are a few extra charges involved. These costs are often associated with the bachelor party. You may get stuck with the bill for a limo or taxi, any gags, and other costs. The extra cost might be around $200. So, keep this in mind when accepting the invitation，and don't forget who pays for groomsmen’s attire. In addition to these costs, if you don’t live nearby, you will have to factor in travel costs to and from events. These can vary widely depending on if you need to get time off of work and how far you need to travel. So, being a groomsman is not easy thing, first thing first, you should have some cashes in hand. What Do the Groom's Parents Pay For? What do the groom's parents pay for? 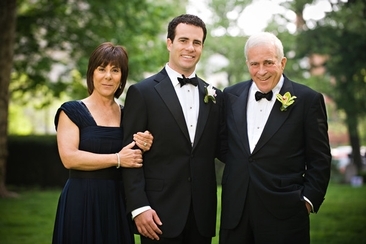 This article provides information on letting the groom’s parents take their financial share on your wedding preparations. Read to get the answer! 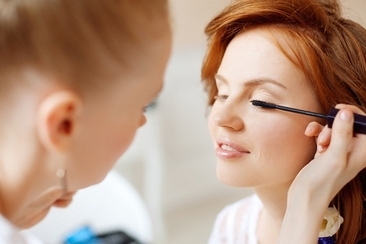 Who pays for bridesmaids hair and makeup? Well, the bride needs to pay for it if hoping to get it done professionally, or you can trust them to be in their best at your day. How much to tip wedding vendors? Do you need to pay for every kind of vendor? 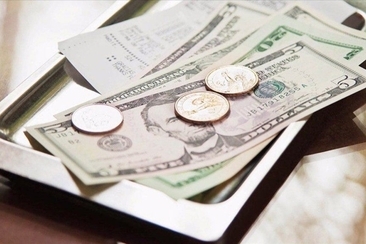 Are there any precautions you need to know before tipping? Get clear answers here!